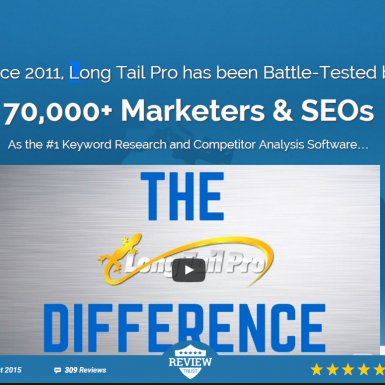 Long Tail Pro: Find and filter hundreds of profitable long-tail keywords with low competition! 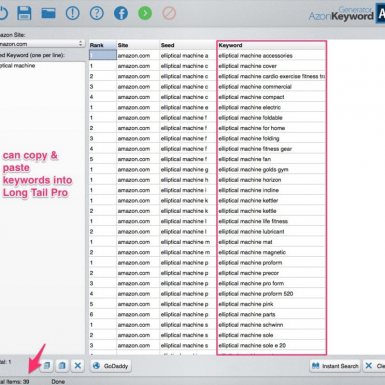 Long Tail Pro is a quick and easy tool to get long tail keywords and suggestions. 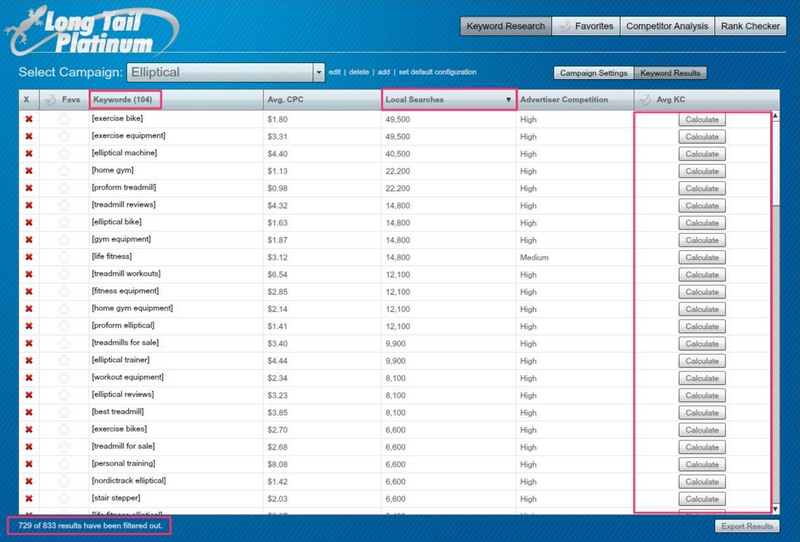 It gives you highly relevant keyword lists with competition metrics based on singular or multiple seed keywords (up to 10,000). 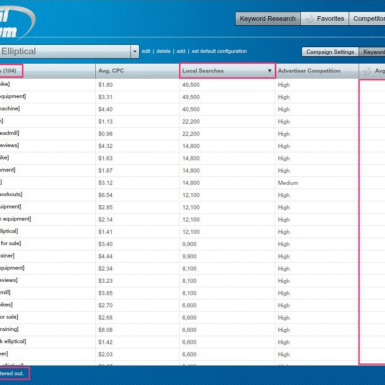 Then you can analyse and filter the keyword list by multiple criteria – search volume, average Adwords CPC, advertiser competition or, more importantly, Long Tail Pro’s keyword competition metric (only available to platinum users). 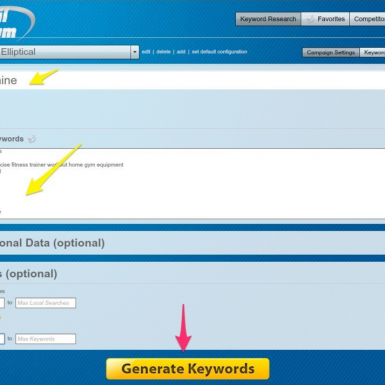 Jusy enter seed keyword(s), get hundreds of suggestions, filter by metric, and you are done. 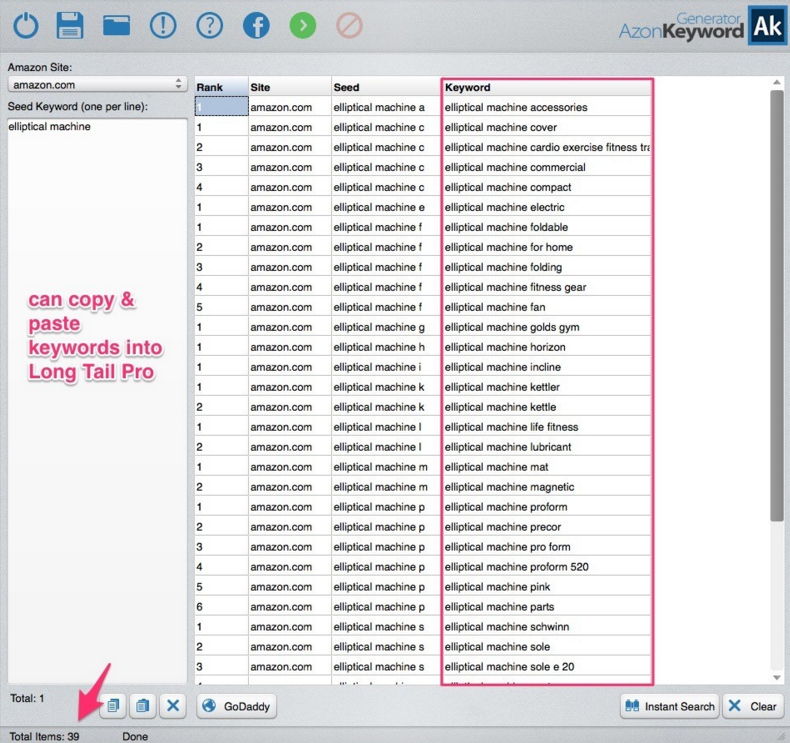 The best and most unique feature of Long Tail Pro: If you want to short-list your keywords by certain criteria – say, a search volume between 1000-3500 or a bid of at least $3.50, you can do it with Long Tail Pro’s filtering feature. 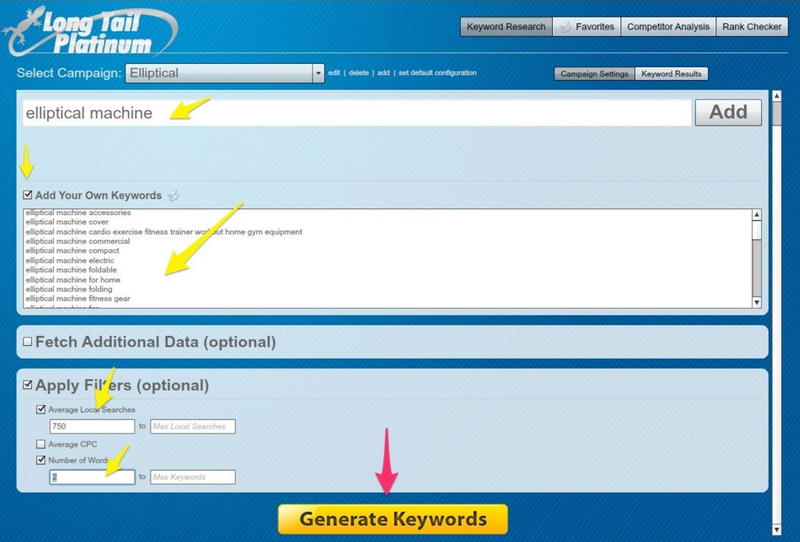 See ONLY keywords that you actually want!